You must prove that the dog was not provoked, that you were legally allowed to be there, and that the defendant is the dog's owner. These requirements come out of the Illinois Animal Control Act. You must plead and prove all of these points. The complexity of these laws and factual complexities of most dog bites is why many victims seek legal counsel to represent their claims in court. How Are Illinois Dog Bite Cases Different Than Negligence Suits? 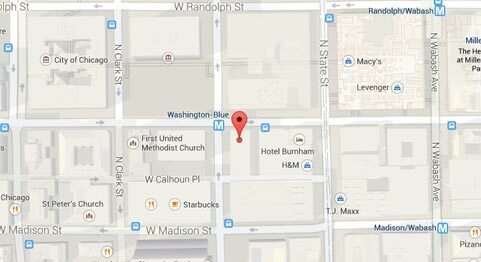 Still Wondering About Your Illinois Dog Bite Claim? This is actually how Illinois defines owners of animals. Note that it goes well beyond the customary understanding of ownership to include basic notions of control. Using this definition, you might be able to bring suit against a dog walker, a dog kennel, or even a dog sitter. A clear answer on who is responsible for the dog bite relies on fitting the facts of your incident to this definition. There is a marked difference between Illinois dog bite cases and Illinois general negligence cases. The former are strict liability suits. This means that if the plaintiff successfully demonstrates that the defendant committed certain actions, then he or she will be liable. 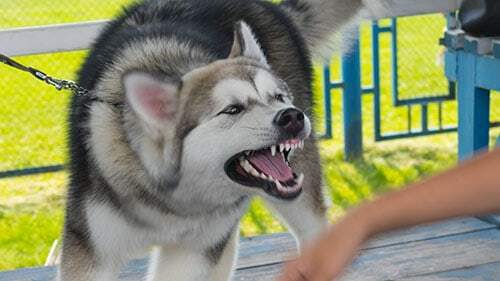 With Illinois dog bite litigation, plaintiffs must show that they were legally and peacefully behaving when the defendant's dog attacked them without provocation. If plaintiffs show this, then they will win. Negligence actions are different. Plaintiffs still must prove certain elements but even if they do this the jury still has the right to decide whether they are or are not negligent. This is because negligence is a matter of reasonableness to be judged in the circumstances. The elements constituting negligence include the following: the defendant owed the plaintiff a duty; the defendant breached that duty; the plaintiff suffered damages; and the defendant's breach caused the plaintiff's damages. We know that dog attacks are traumatic events. That is why Rosenfeld Injury Lawyers LLC is so dedicated to obtaining the maximum recovery available under Illinois law for every single client that we represent. Plus, we only work on a contingency fee basis. We do this because it ensures you will receive high-quality counsel at no cost unless you are happy with the suit's conclusion. Call us today. Rosenfeld Injury Lawyers LLC is available at any hour to help you start the journey to recovery.